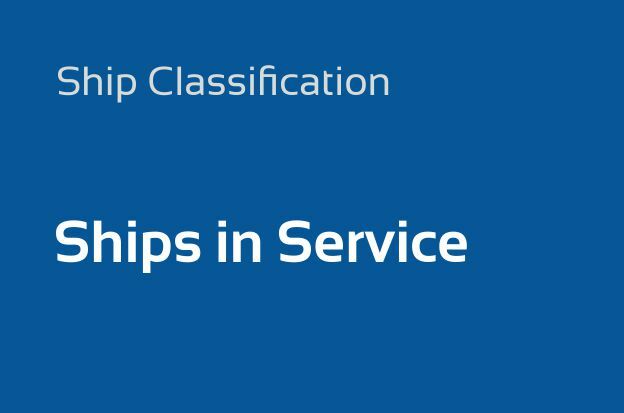 INSB Class belongs to the leading Non IACS ship classification societies and is well regarded as a highly competent and trustworthy provider within the maritime industry. 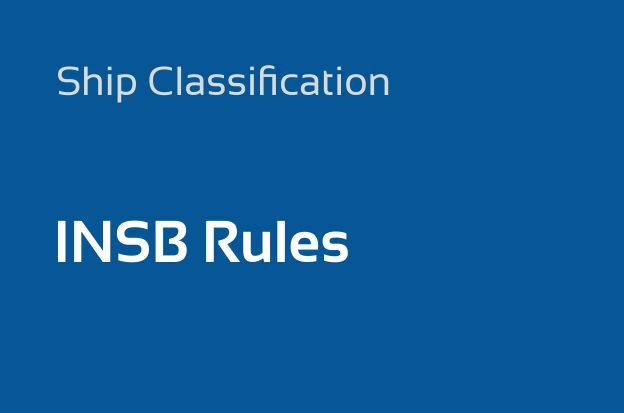 INSB society has developed its own set of Rules & Regulations,relevant to ships design, construction and operational maintenance, in line with IACS unified requirements. 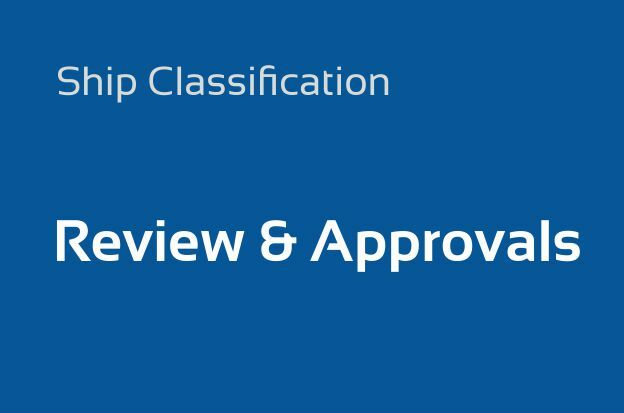 Design and Construction requirements, the scope of tests and surveys are defined by the Rules for Ship Classification and Construction. 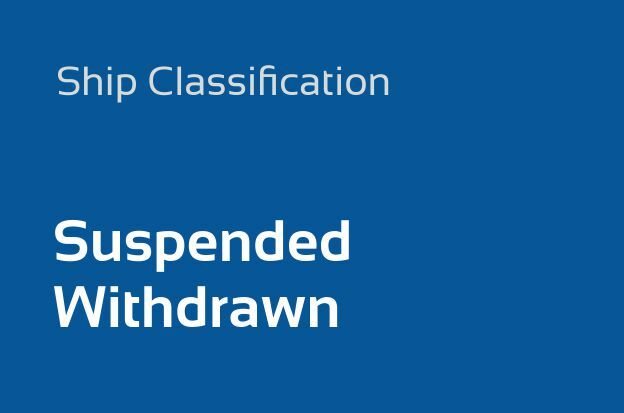 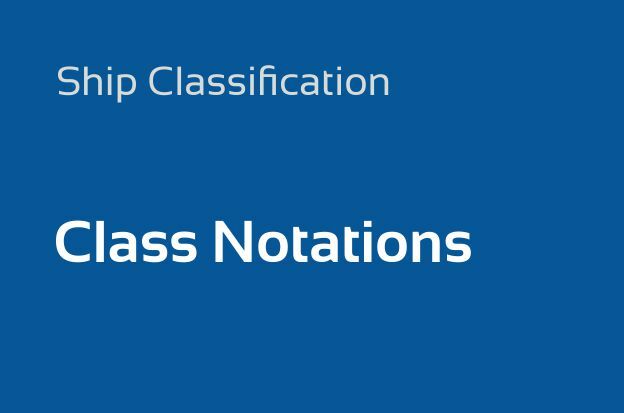 INSB Class confirms a ship’s compliance with these requirements by issuing a Certificate of Ship’s Classification and by entering into the society’s Register of Ships. 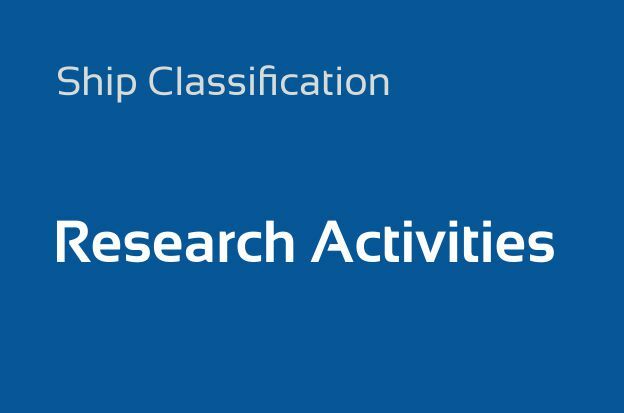 Special Survey including dry docking or underwater inspection in lieu of dry docking twice in a five year period. 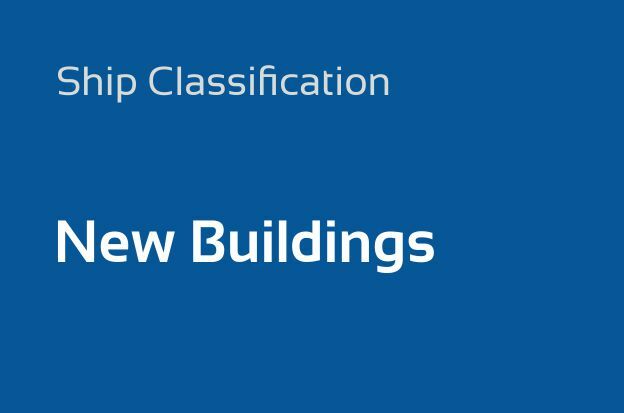 INSB surveyors also attend repairs and / or modifications to determine that the work performed returns the unit to a condition that conforms to the INSB Rules.